Although I have some aspects of 12, I was startled. Because there is definitely some “I’m running out of time” mindsets going on in my mind. And I think everyone has this at some point. Young teenagers compare themselves to kids who are already millionaire pop sensations, middle aged people realize they could have used their time better, and old people realize death is coming. For me, I am not scared about running out of time to get rich. Having studied so many successful people, I have encountered so many examples of people who got rich after years of patience and a horrible starting point, that I am chill about that. 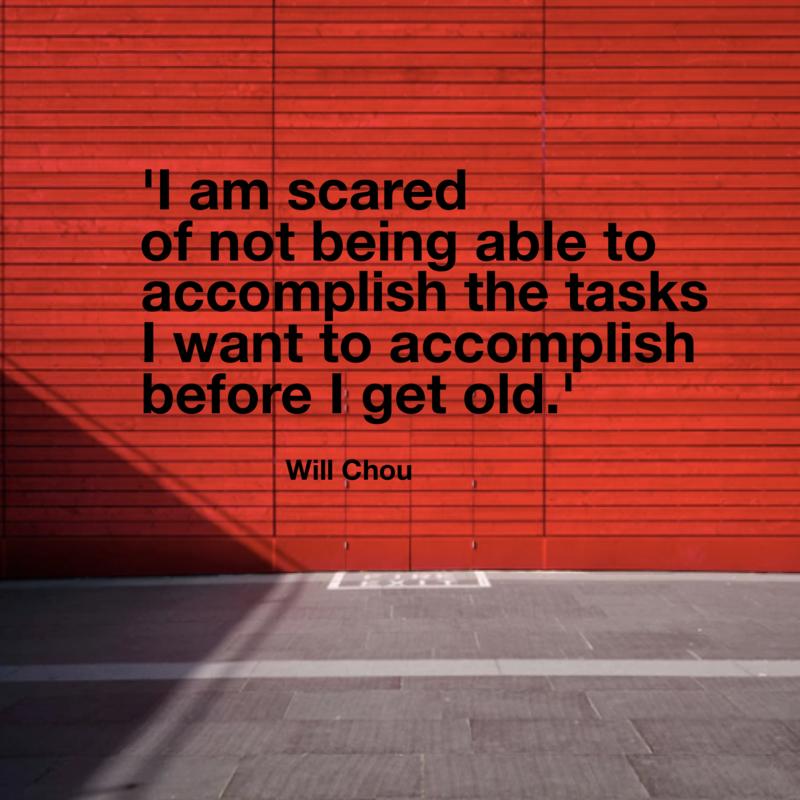 But I am scared of not being able to accomplish the tasks I want to accomplish specifically before I get old. Some life goals just do not feel the same as an old geezer. I think this is huge for me since I definitely have some negative gaps I need to fill. And I think it’s a huge edge and advantage for you if you improve this as well. Most average people in the world have these negative mindsets that discourage them from doing anything ambitious. So how do you do this exercise? You list 5 positive achievements, the reasons why you consider they are progress, further progress you can make through action steps. So Joe Polish, one of the hosts, did it as an example and I was shocked. Because he did that was insightful for me. He listed some very small achievements that I do as well that I always gloss over. I don’t celebrate them. I don’t acknowledge them much. I don’t pay myself on the back for it. And it was just one of those golden insights that gave me a slight hint towards a possible reason why my self-esteem and self-love is not as high as it could be. If you are curious, here are some of the achievements he listed: eating a healthy breakfast, getting enough sleep, and meditating. I slept in today and got 10 hours of sleep. I walked and semi-jogged for an hour today without needing to go to the gym. I ate a healthy breakfast of oatmeal today. I wrote some awesome drafts of future blog posts today. It prevents exhaustion and creates optimal health. It improves my focus, energy levels, and clears my mind. It also reminds me that I don’t need to pay to exercise. A lot of successful people do this. I wanted to adopt this to see if it will improve my success. It’s great I am keeping it as a habit. It’s an incredibly nutritious food that has a healthy amount of protein and no bad ingredients. They improved my writing and I have a feeling they will help a lot of people when they are released. I can refine my sleep schedule so I do not oversleep or binge sleep to make up for the weekdays. I can push myself to jog more so I am not just walking. I can meditate longer. My sessions are fairly short right now. I can eat this more consistently by getting up earlier. I should go to sleep earlier to do this. I can set up a consistent editorial schedule so I am not just writing randomly and bewildered at what to do. I do feel better and more in focus. I think celebrating what I have accomplished is really important for increasing your ambition, putting things in the right perspective, boosting your self-esteem, and having a healthy mindset. Just to keep things in perspective, today was not the best day for me. I had a toxic relationship I had to deal with. I’m bringing that up to just show you that real people have bad days too. It’s not all sunshine and rainbows. Keep your head up.